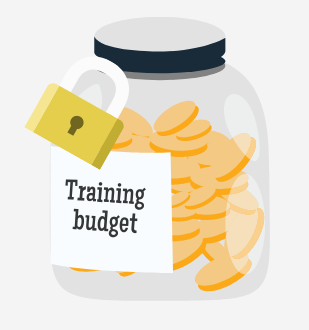 With limited training budgets it is important that we all spend our hard-earned cash effectively. In a previous article we talked about the differences between PRINCE2 and Lean Six Sigma, and explained that both are important. 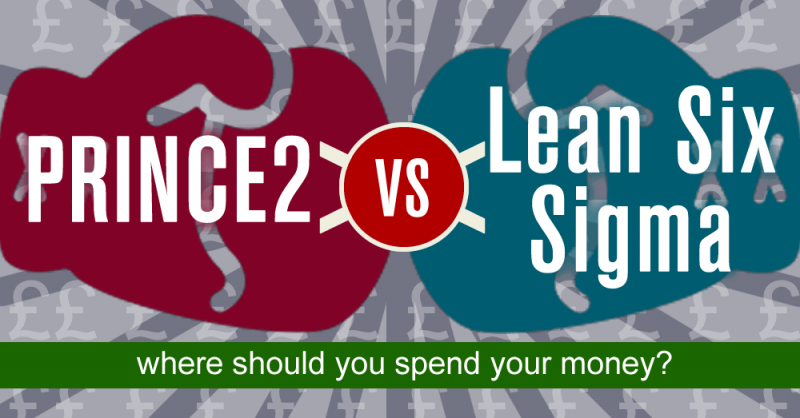 In this article, we examine where you should spend your budget – PRINCE2 or Lean Six Sigma? A lot depends on your role: If you are a full-time project manager or tasked with a major project in the workplace, such as implementing a new system, then PRINCE2 is essential. It provides you with the framework to run a project and manage it for success. In these types of role, it really pays to have a PRINCE2 qualification. However, in almost any other role it’s about which of these qualifications you would use the most and which one would look better on your resume. A quality Lean Six Sigma training course teaches you some vital skills and tools: You learn how to remove waste from your processes, how to remove variation from everything you do, how to speak with data, how to standardise and simplify processes and most importantly how to implement change successfully. PRINCE2 teaches you how to run a project successfully. The vast majority of us will never run a project to implement a new system, build a motorway or new bridge. However, we will all be asked to improve productivity, be more effective, save money and improve quality. 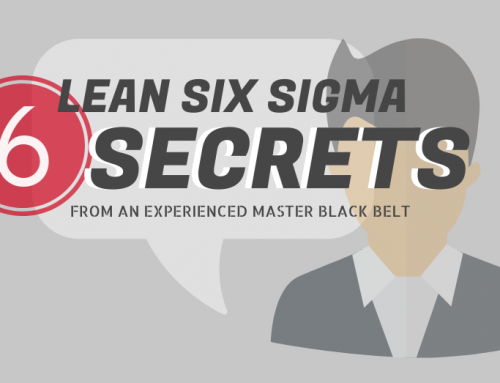 So, qualifying in Lean Six Sigma will provide you with tools, techniques, philosophies which will help you every day, no matter your role or level in a company. PRINCE2 will help if you have a massive project to run. Undoubtedly there are principles in PRINCE2 which can be applied to smaller projects, but do you have the budget to take a course only to use a few forms, templates and principles from it? When for the same budget you can learn skills you will use every day for the rest of your career, make you look great in reviews with your boss and ensure you make a difference in your business. Lean Six Sigma teaches you, not only how to solve a problem, but how to get that solution implemented in your organisation – and here is the really good part – you also learn how to run projects as well. You don’t learn how to run massive projects, like implementing a new product but you do learn how to improve the efficiency of a process or make tasks simpler. 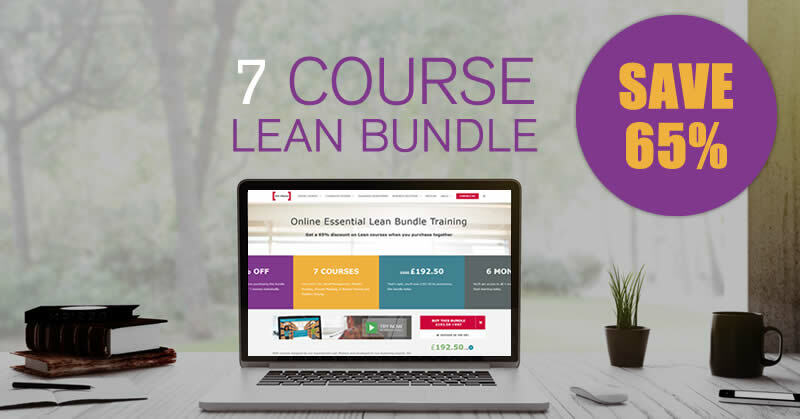 In Lean Six Sigma you cover how to run a successful project using lots of the tools used in PRINCE2. We now come to the question of what looks better on a resume. Once again it comes down to your role or prospective role: If you are in Finance, HR, Purchasing, Sales, Marketing, Operations, Engineering, Supply chain, Management – almost any position except Project manager – then a Lean Six Sigma Green or Black Belt will make you stand out. If you are in a project management role then you need PRINCE2. More and more employers and job adverts mention business improvement, productivity improvement, continuous improvement or transforming a business or part of a business and Lean Six Sigma provides the tools to do this. In many roles Lean Six Sigma is mentioned by name. Very few jobs require you to run massive projects, but if they do, they mention PRINCE2. For me, if you have limited budget there can be only one logical choice on where to spend it – Lean Six Sigma Green or Black Belt training. If you have extra budget then add in PRINCE2 for fully rounded set of qualifications. But start with Lean Six Sigma and then, if time and money allow, qualify in PRINCE2, but never do it the other way around unless you are a project manager. You next step is to sign up for a Lean Six Sigma course and we hope you choose one of ours. You can take it as a classroom learning experience or learn online. Click below to learn about our Green and Black Belt training courses.